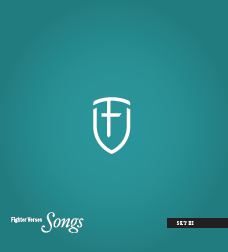 Some time ago, when our small group leader encouraged us as a family to start memorizing using the “Fighter Verse” program at our church, I started writing songs – putting these Bible Verses to melodies to help our kids learn them. When other people heard some of our songs, they suggested we record them. We did, a full years worth. It was a very simple product, for Set C of the Fighter Verses. Then some other gifted people graced us with their musical abilities (in singing, playing instruments, writing songs and helping us record) and we made a more polished professional recording for Set D. And then Children Desiring God got on board. We’ve now created six CDs. 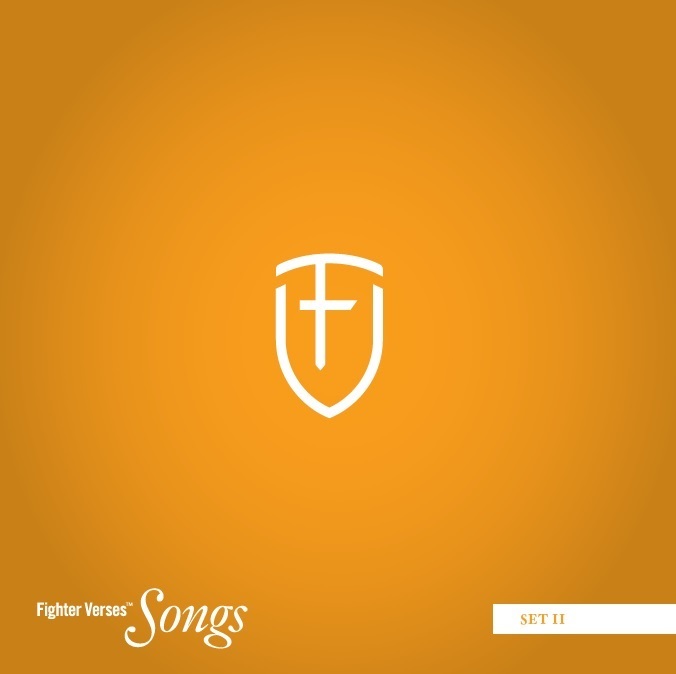 Three of them are available at Amazon (search Fighter Verse Songs). We’re currently working set 4. Here’s the introductory post for the most Recent CD. A gift from me to my family. A gift from my family to other families at our church. A gift from our campus of our church to the other campuses. A gift from Bethlehem Families to other families around the World. Here’s a sample video. It’s bluegrass!